Bambelela Blades Figure Skating Club was established in 2016 as a club for adult figure skaters. We have since grown and become an all-inclusive club that is welcoming everyone, regardless of age, gender, race and ability. We are looking forward to building a truly unique club that caters for everyone who loves figure skating. Egoli Figure Skating Club’s mission is to promote and encourage the sport of figure skating in the Greater Johannesburg area for all ages and abilities and in all various disciplines of figure skating. We aim to uphold the highest standards of professionalism in all aspects of our sport. (South African Figure Skating Association). 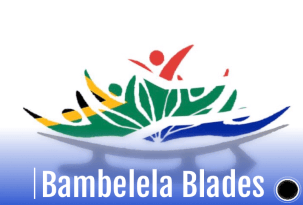 Should you wish to become a member of BAMBELELA BLADES or EGOLI Club, kindly contact our Membership Officer, Sue Burston, or send us a message on our contact page.